YouTube’s plans for original programming have mostly focused on adapting film franchises for the small(er) screen. In addition to a Step Up series with Channing Tatum at the executive producer helm, the website has just announced it will produce a sequel series to the Karate Kid film franchise. 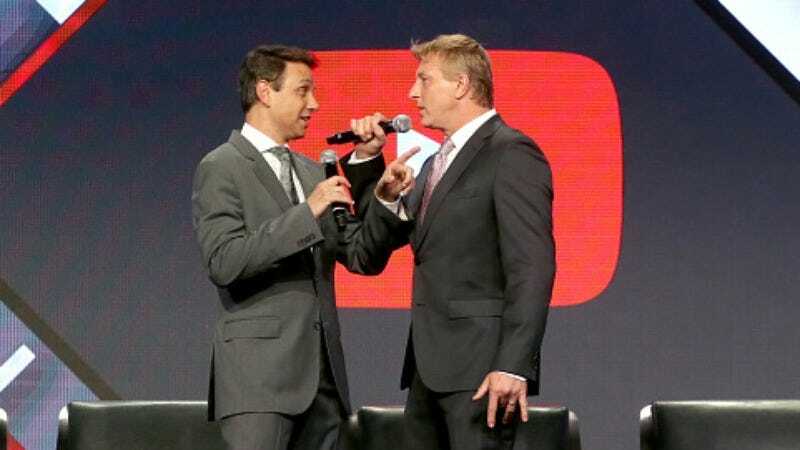 This news comes from today’s TCA panels, which YouTube had teased would feature a “reunion of the stars” that would blow everyone’s minds, by which we now see it meant would crane kick our expectations. Cobra Kai is written and executive produced by Hot Tub Time Machine’ s Josh Heald and Harold And Kumar scribes Jon Hurwitz and Hayden Schlossberg. The series will premiere on YouTube Red sometime in 2018.